Poster accessed via the Mini Maddness Makers Market Facebook event. 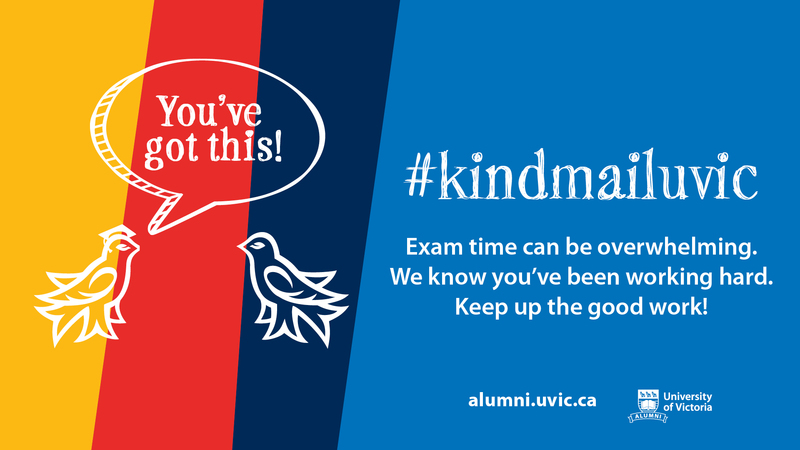 On Nov. 27 and Nov. 28, the first ever Mini Maddness Makers Market, operated by student club Cabaret Voltaire, will take place in the Michele Pujol room in UVic’s Student Union Building. The market will host a selection of student artisans, crafters, and makers, with all proceeds going directly to the pockets of students — just in time for the holidays. “The main motivating force for it is to provide student makers with a platform to be seen, and also to make some extra money,” says Sabine Ricard, one of the event organizers. But Ricard notes that that’s just one piece of the puzzle when it comes to this market. 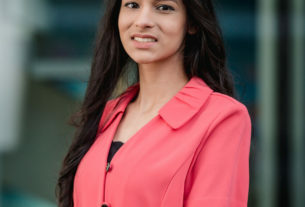 In accordance with their mission, the club is making the event as accessible as possible by not charging participants a fee to set up a table. Ideally, Cabaret Voltaire would like to turn the Mini Maddness Makers Market into an annual event. As for what to expect in terms of what’s for sale? Ricard says they have a variety of products and vendors lined up so far, including fibre arts, magnet art, soap, and ceramics — among others. Cabaret Voltaire prioritizes accessibility, so they are particularly open about how late vendors can request a table at the market. “If somebody last minute finds out about this and they make stuff … they are welcome to participate. There will always be space,” says Ricard. 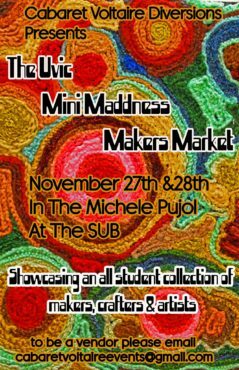 The Mini Maddness Makers Market will be on Nov. 27 from 10 a.m. to 4 p.m. and on Nov. 28 from 10 a.m. to 1 p.m. on the small side of the Michele Pujol room of the Student Union Building. For more information check out their Facebook event here.